OptiMat seeks to optimise routes for public transport companies. Available resources are not infinite and using OptiMat we seek to improve the management of the allocation of transport routes according to demands which vary every day. 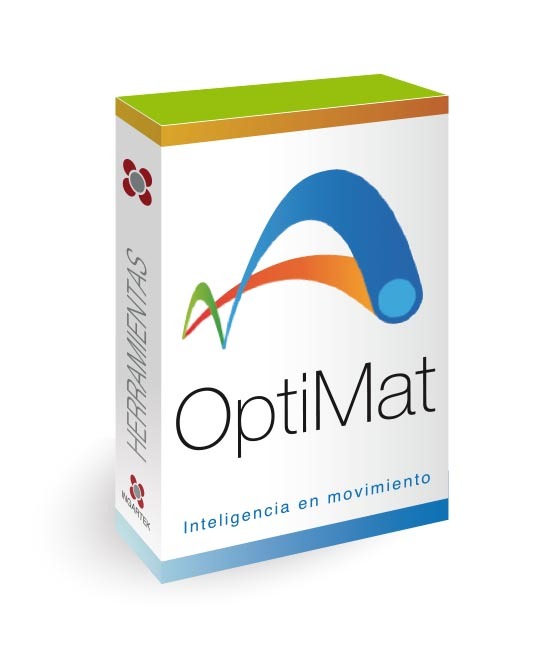 OptiMat is a tool that helps to optimise transport routes, by facilitating automatic planning that helps to reduce time, fuel and staff costs, and also improve the service. It makes it possible to carry out simulations in real time and offers exportable data that can be transmitted via email, sms or Push systems. Improved user satisfaction by adjusting plans to demand and avoiding inefficiency.